Mighty No. 9 continues to face launch-day woes. Mighty No. 9 hasn’t had a great launch. 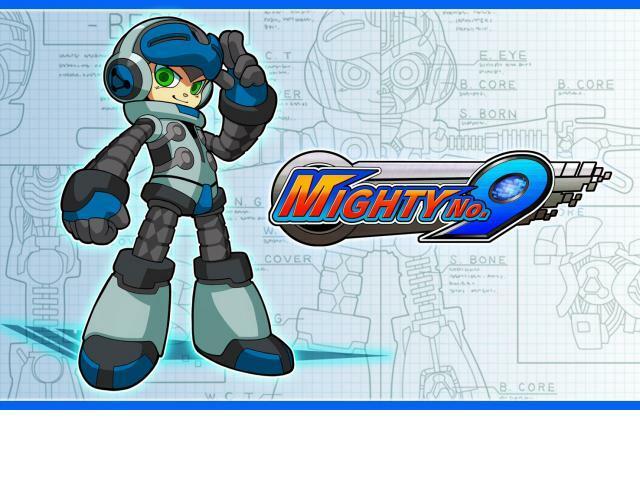 This Mega Man-inspired title saw extensive delays, only to face mediocre reviews and a poor reception from fans. And sure, maybe that is better than nothing – even though some backers still haven’t received their promised DLC keys. As noted on Steam’s forums, several backers discovered their two Humble Bundle keys both covered the same DLC content. Customers were supposed to get both the Retro Hero DLC (which includes an 8-bit version of the hero) and the Ray DLC (which features the ability to play as Mighty No. 9’s villain). What’s more, reports are coming in that some PlayStation Network codes are either invalid or haven’t shipped yet. To its credit, Deep Silver and Comcept are aware of the problems and working to correct it. Final fixes are being made to Mac, Linux, and Xbox 360 builds of the game, which should arrive this week.